In recent years three times as many lives are saved by the use of defibrillators. 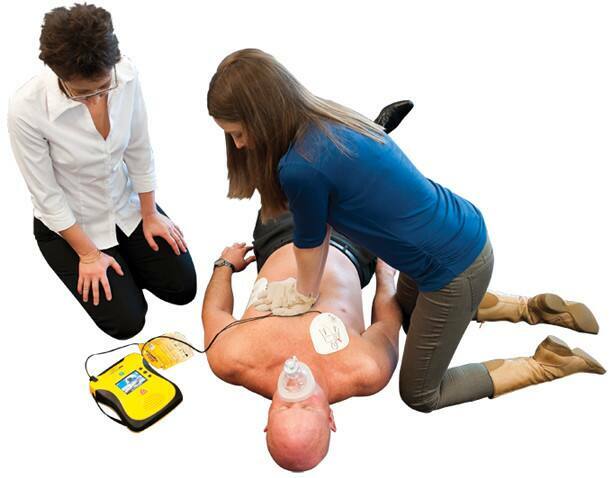 More than half of all patients is already connected to an AED, when the ambulance arrives. This causes the fact that three times as many lives are saved compared to years ago. In 2012, for example, 61 people survived a heart condition after administering a defibrillator or AED. One shock device was enough to restore circulation. It is estimated that in recent years in the Netherlands 80,000 defibrillators are sold, so they can now be found in many places. In some cases an AED gives problems. Ambulance staff and doctors sometimes do not know if a defibrillator is already used and what the measured values are. This can be dangerous, because patients can get another treatment than desired.